As part of the Christian and Missionary Alliance in Canada, we’re committed to sharing the hope and message of Jesus Christ in areas of the world where others are least likely to hear about Him. We do this through long-term international partnerships with others around the world serving in North Africa, Thailand, and Indonesia. Be a part of sharing the good news of Jesus globally – contact us to learn more about getting involved long-term or supporting the International Workers we partner with! Short term mission trips vary year to year in focus and location, but the goal is to always be of strategic, practical assistance for a short period of time, all to share God’s love with others. Get involved by praying, financially giving, or applying to go! 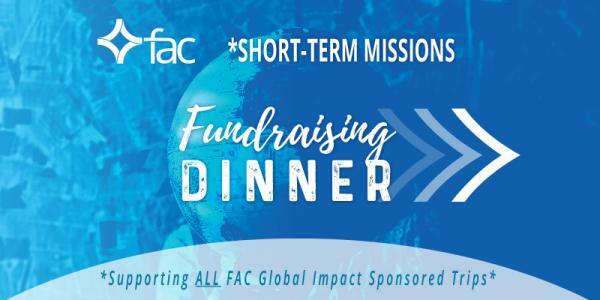 ... the team FAC sent to Bogotá, Colombia have represented the church well and above all have represented the Lord by pouring His love into the hearts of many boys, girls, and youth in this great city.